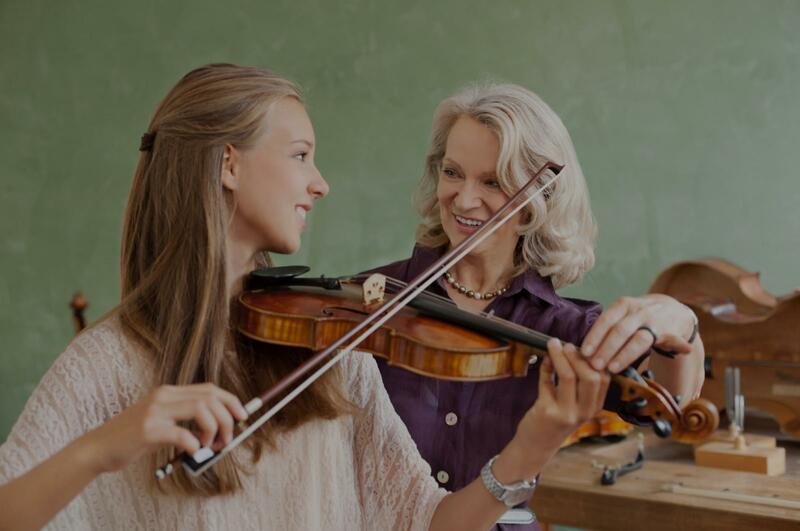 El Cerrito, CA Violin Lessons Near Me | Fun Classes. Top Tutors. From good technique to reading music and playing by ear, excellence is the goal. "My son has been taking violin lessons with Lin for 2 years now and he has learned to love music and feel confident while playing in his school orchestra. This is my son's first instrument and now he is the first chair in his 7th grade orchestra! He really enjoys lessons with Lin and she always gives great feedback." t she never gave a second thought to when she was made to play it in the school band. I Highly recommend her !" has a way to make the lesson so much fun and he is also very patient. My son loves to take lessons with him!" San Francisco, CA teacher: Michael L.
is patient, answers all of my questions with ease, and clearly cares about her students. My lessons have been challenging but fun, and I am very happy with the progress I have made with her."